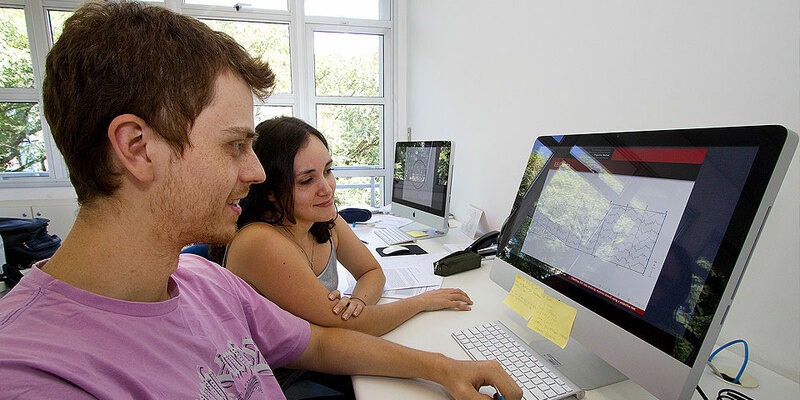 The University of São Paulo has research groups in all fields of knowledge. You can consult the complete listing of research groups by clicking here, or the Research Support Center. You can also consult USP’ academic output by clicking here. Consult the lattes curriculum of professors, employees and students of the University of São Paulo. Click here and access the search system. Find professors/researchers of the University of São Paulo and their respective lines of research. Click here to access the search system.